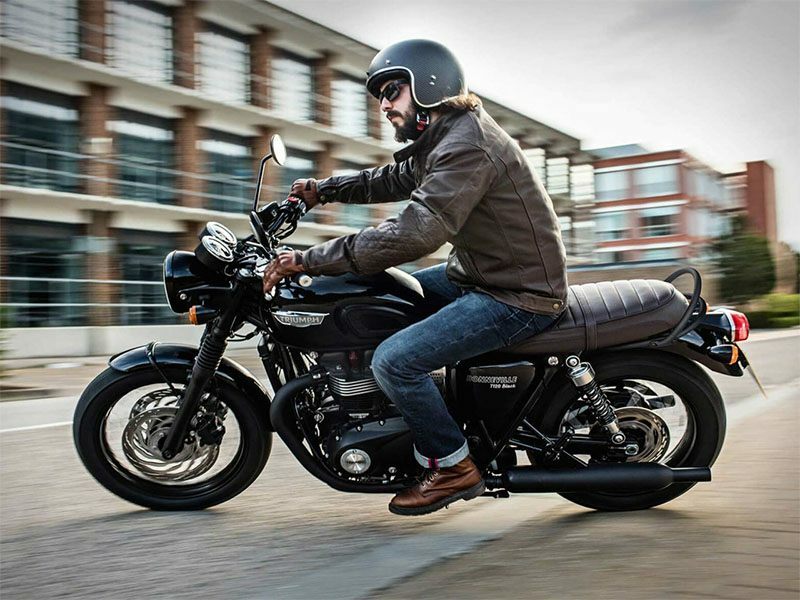 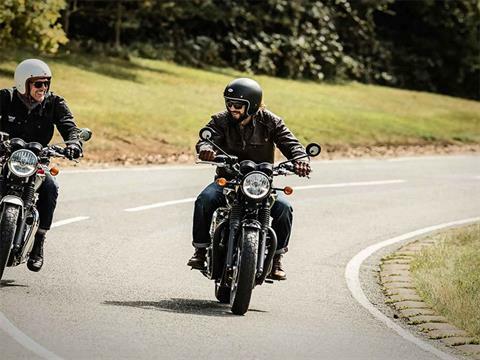 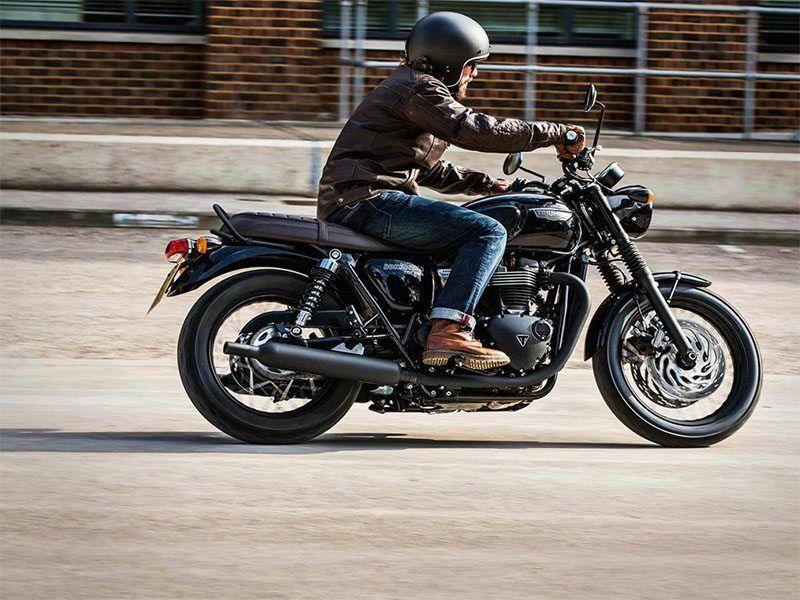 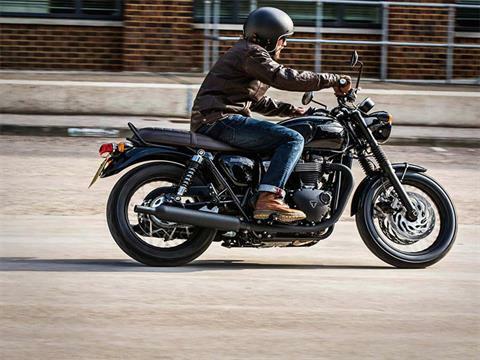 Moody, mean and full of attitude, the Bonneville T120 Black has real pedigree, presence and performance. It delivers all the iconic character, quality, and capability of the Bonneville T120 – then takes it to a new level with attitude, individuality and style, from blacked-out wheel rims and a black grab rail, to its midnight engine finish. 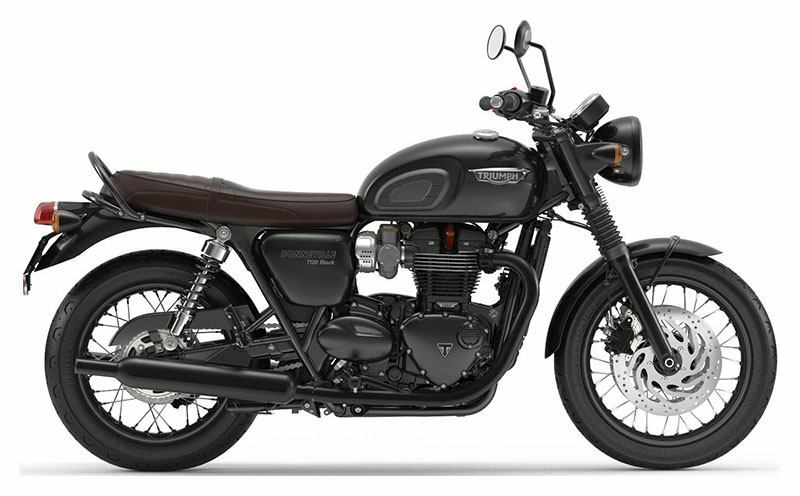 When combined with a stitched, dark brown seat and black twin-skinned peashooter exhausts – the result is a motorbike that’s pure Triumph with a darker side. 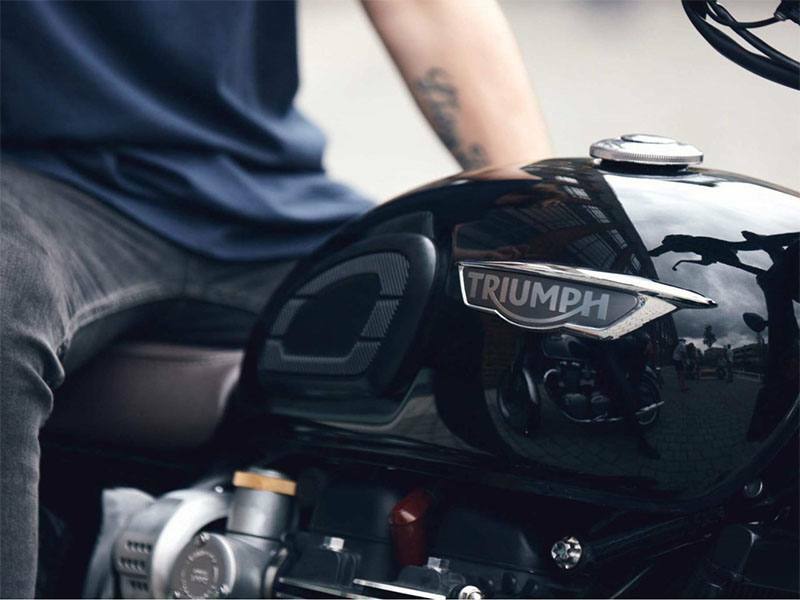 The ride is equally as stunning. 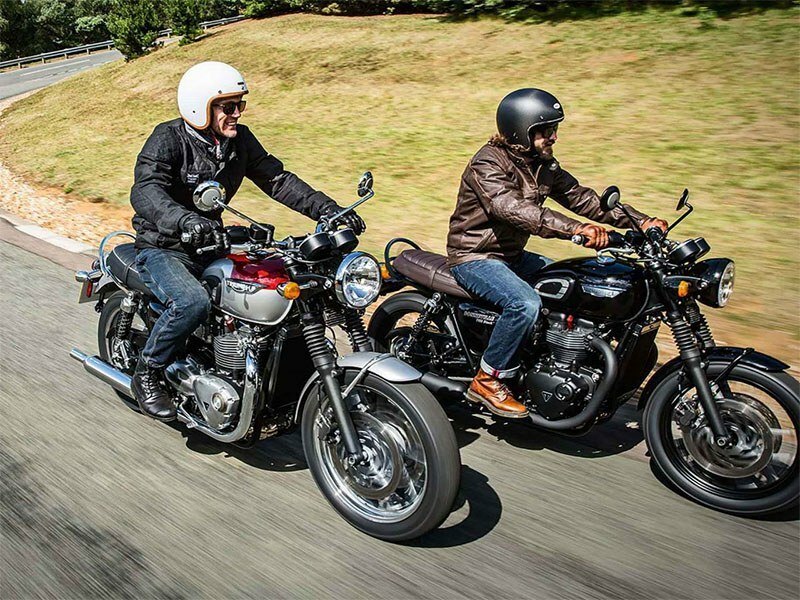 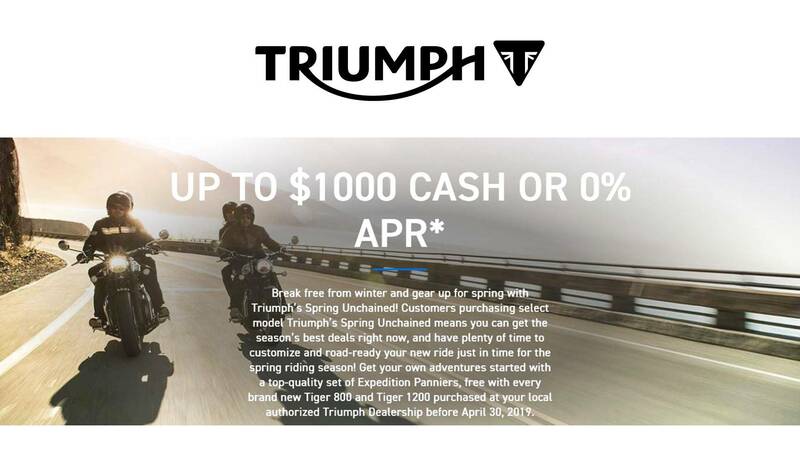 It shares the Bonneville T120’s dedicated chassis and suspension set-up, ABS, ride-by-wire, traction control, torque-assist clutch, two riding modes, heated grips, and liquid cooling for better fuel economy. It comes together to create a totally confident, relaxed and engaging ride – just the ticket for darting around town or a two-week tour, on your own or two-up.